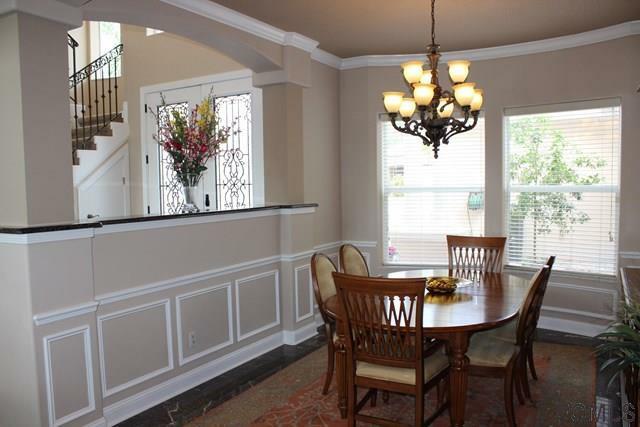 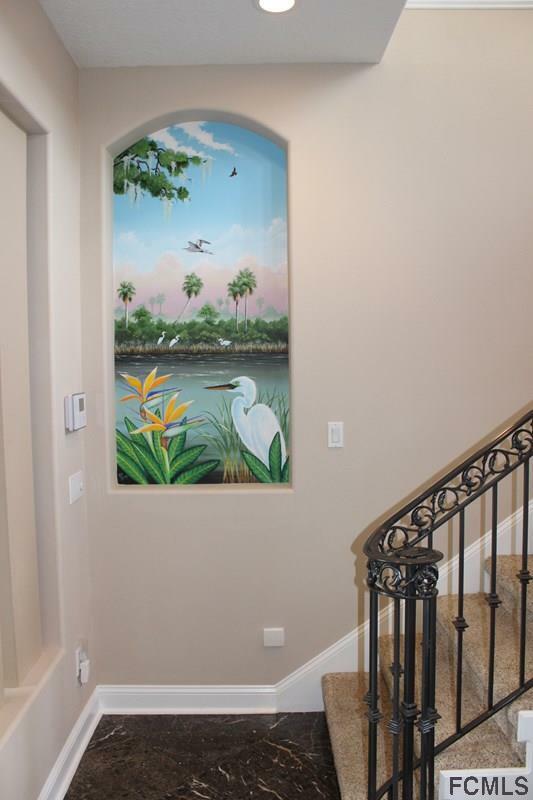 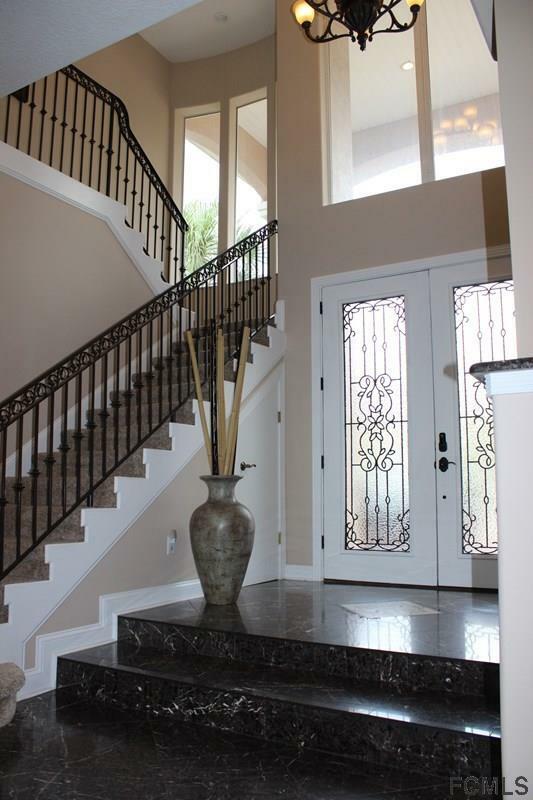 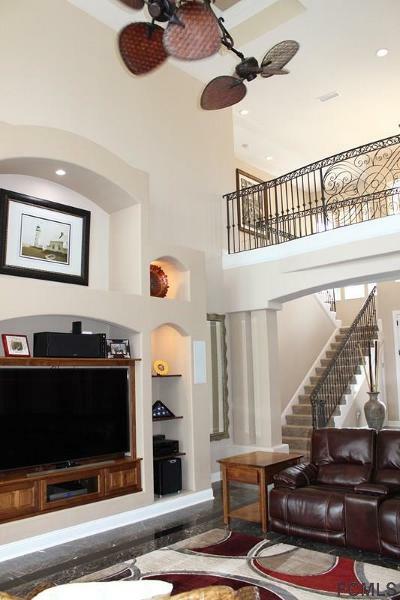 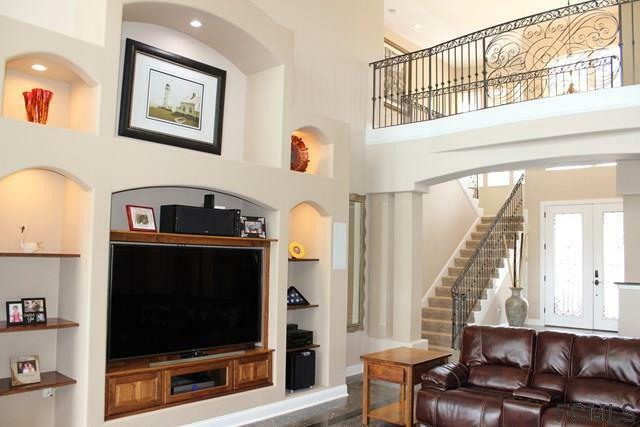 This BEAUTIFUL, UPGRADED HOME WAS A RED CARPET MODEL. 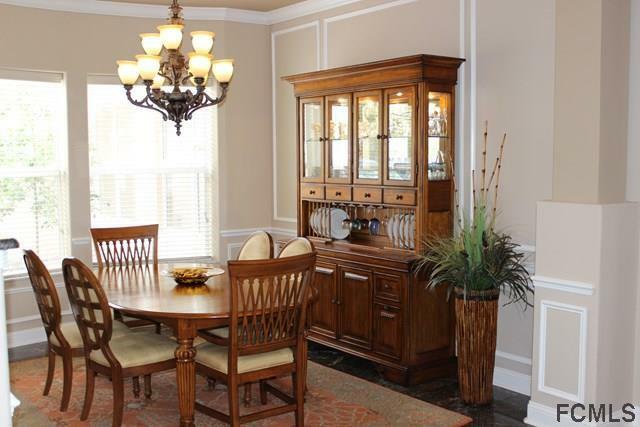 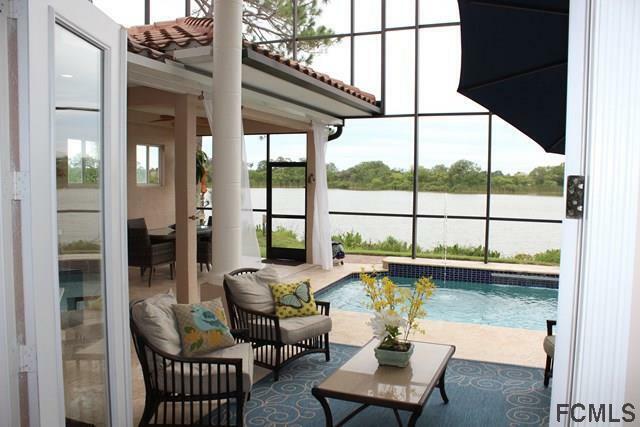 Masterfully built, this home has a dramatic design with large Main Floor Living Room, Kitchen, Dining Room and Master Bedroom Suite featuring Pool Views Overlooking the Lake. 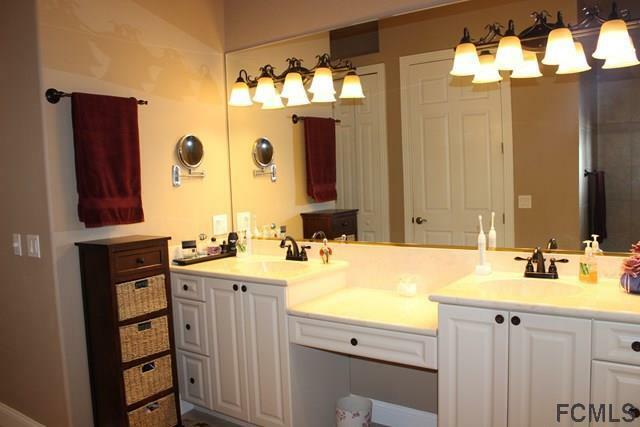 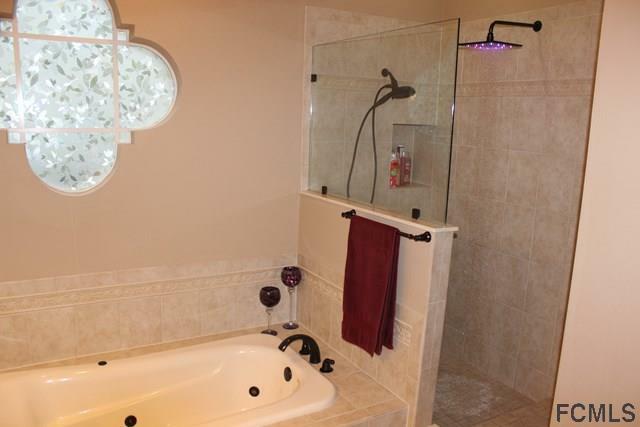 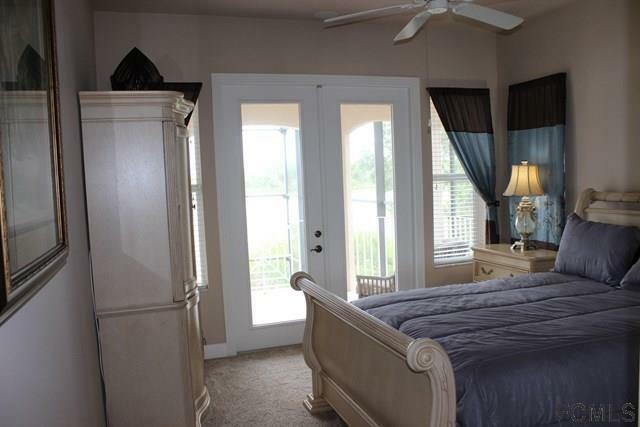 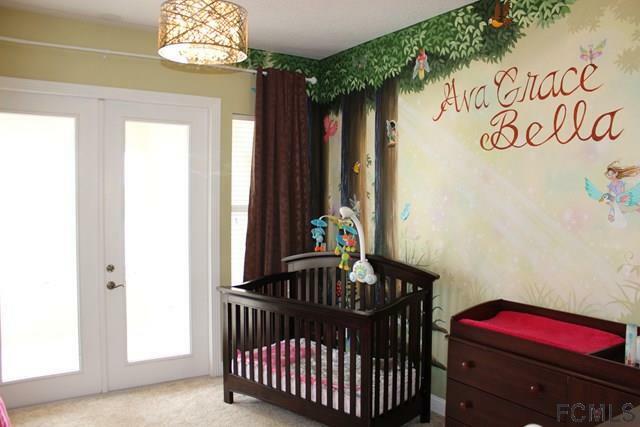 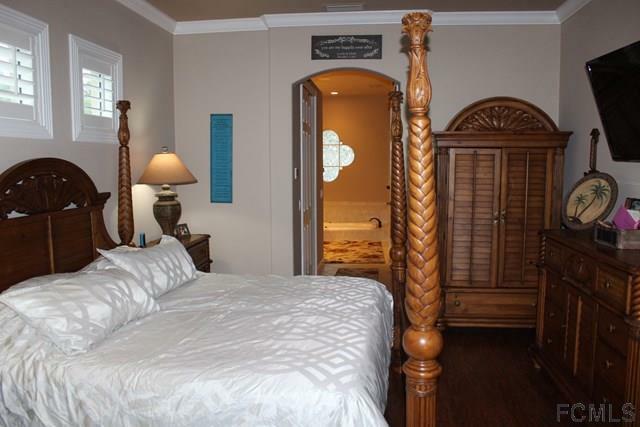 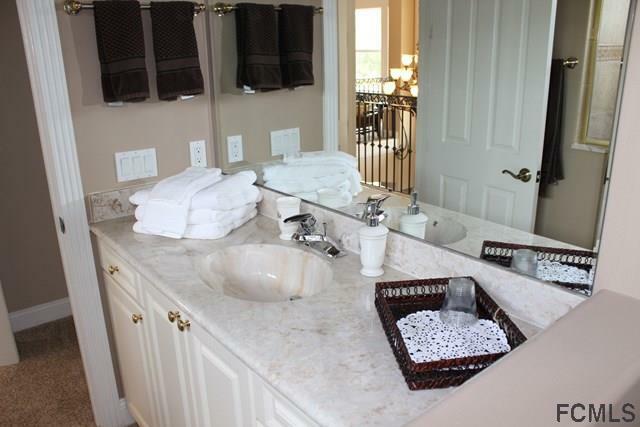 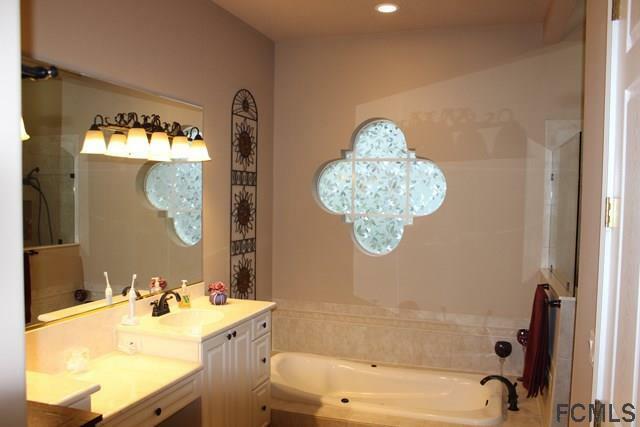 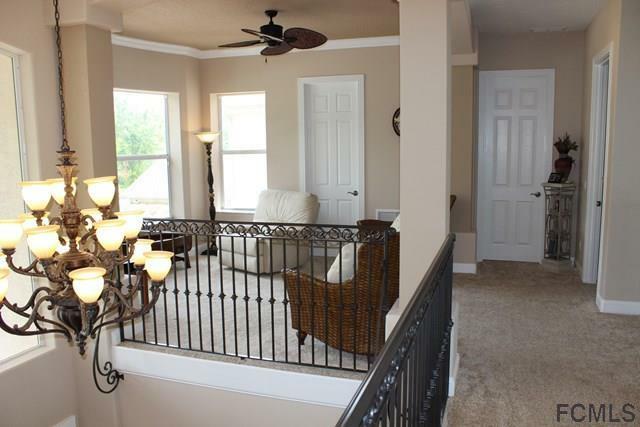 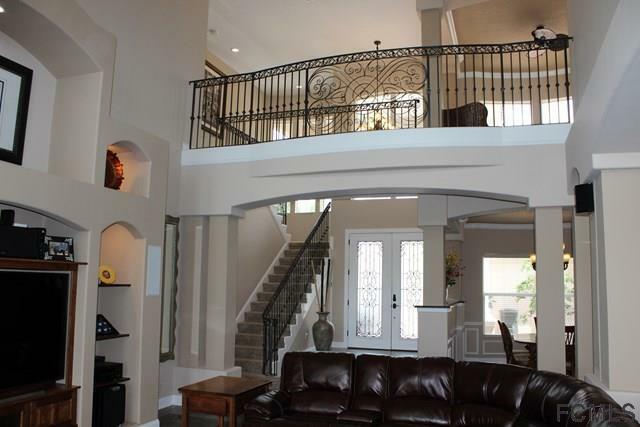 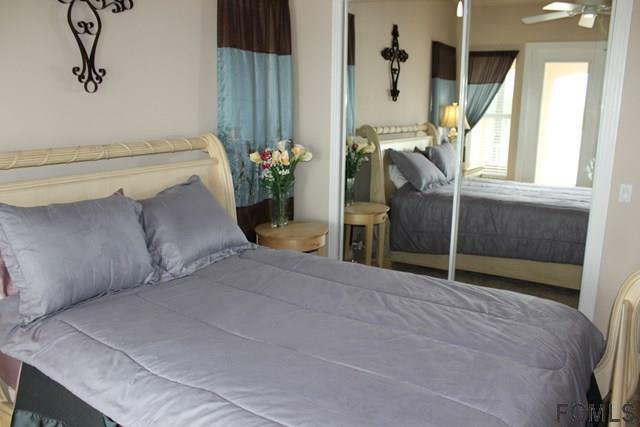 2 Bedrooms upstairs with private Baths and private outdoor balconies. 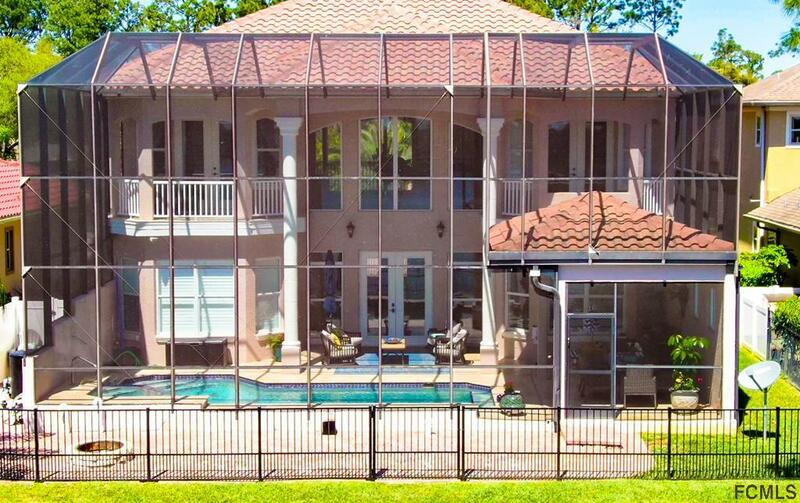 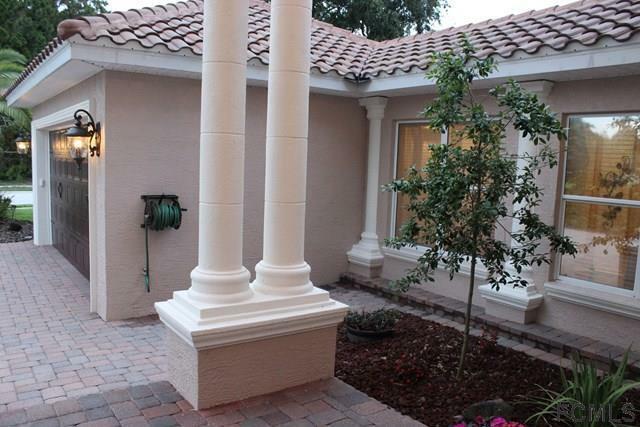 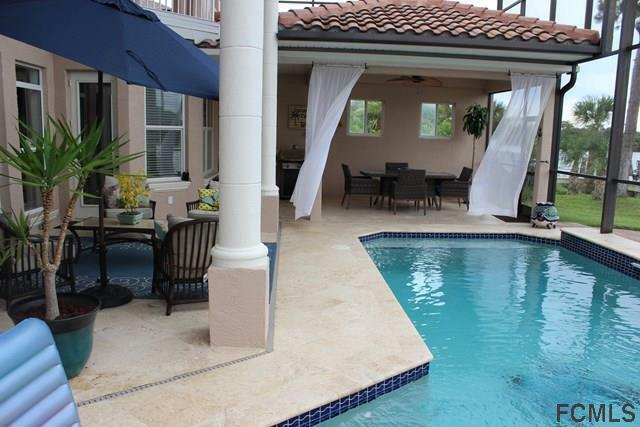 This home has a complete home smart automation alarm and pool system that can be accessed from your smartphone. 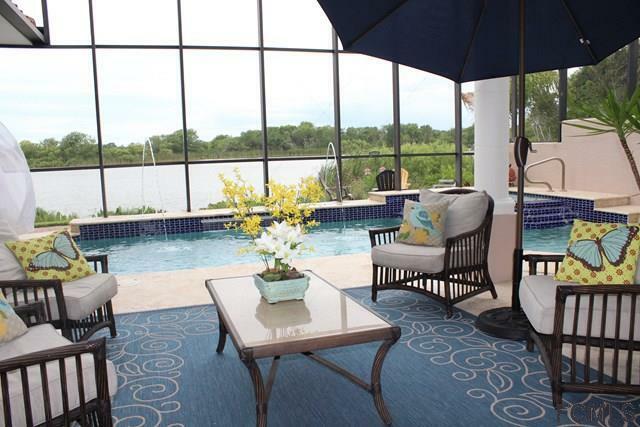 Pool deck is Travertine Marble with large Lanai and Cabana Area with spa, heated pool, outside Fire Pit, all overlook beautiful, freshwater Emerald Lake. 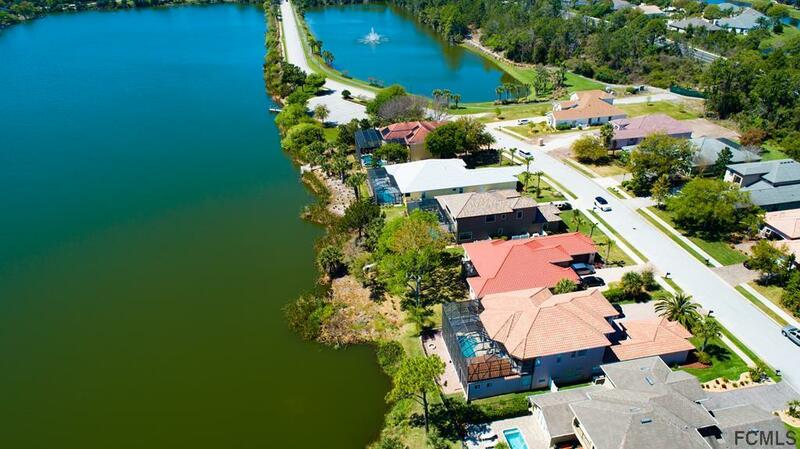 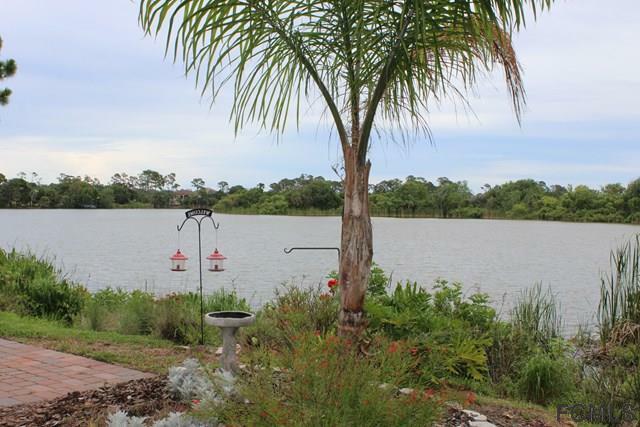 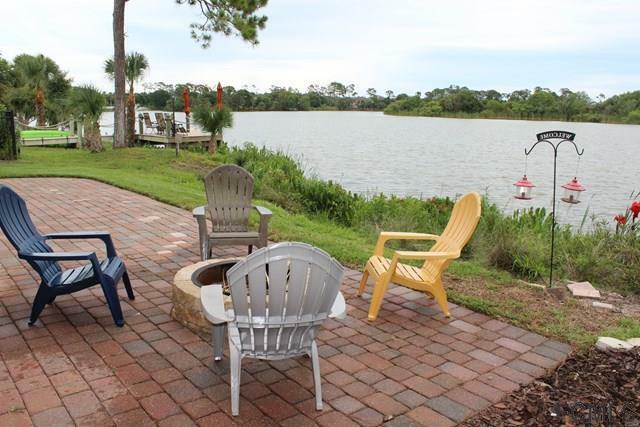 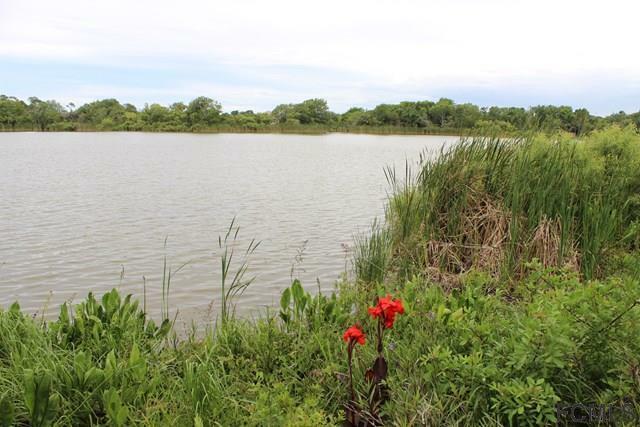 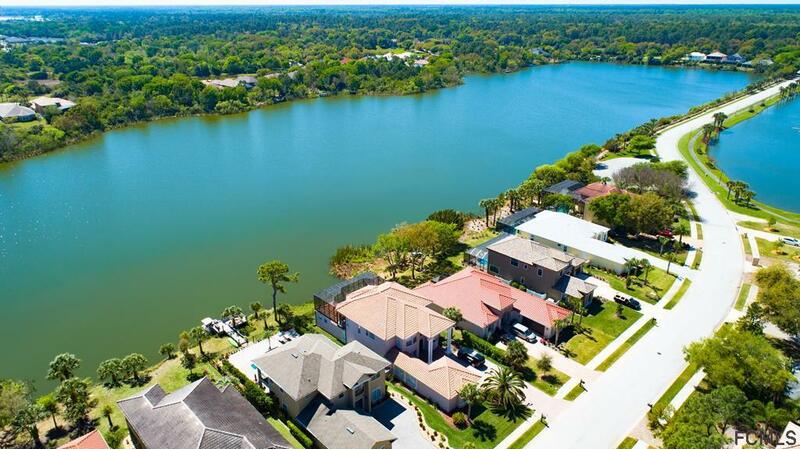 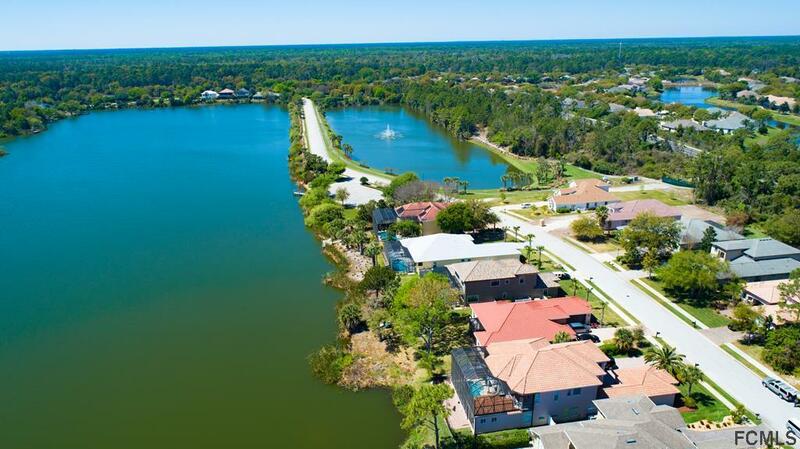 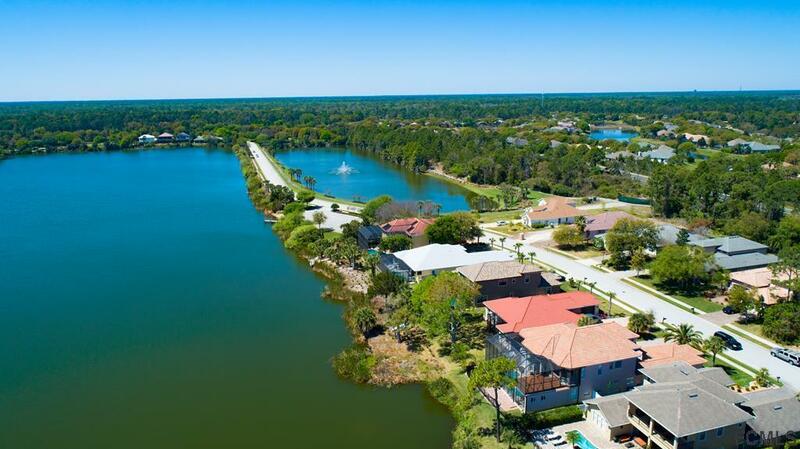 Lot is dockable and the fishing is great! 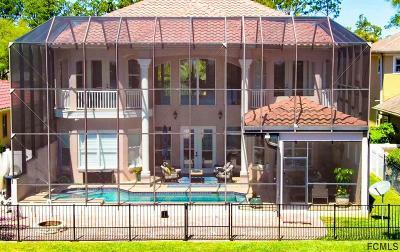 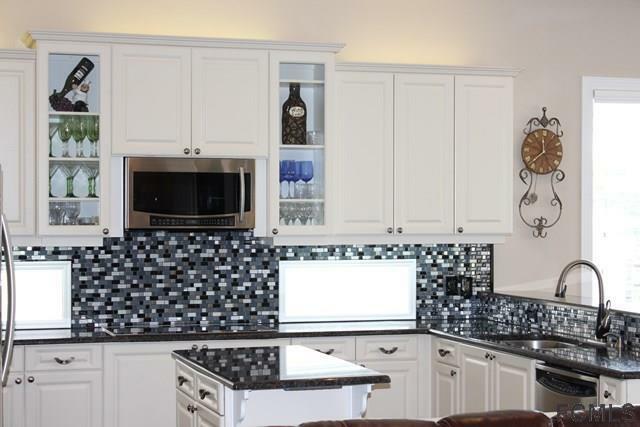 Many upgrades in 2016 including LED lighting throughout, high efficiency pool equipment and led lighting, new built in speakers, Master Plantation shutters and wood floor, new Cooktop and Convection Microwave, new handmade Entertainment Center built in. 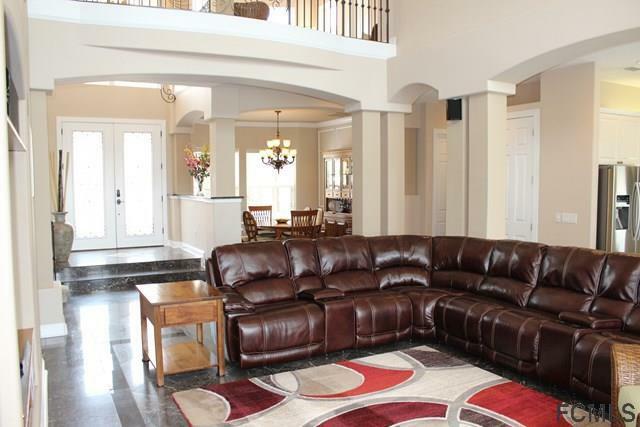 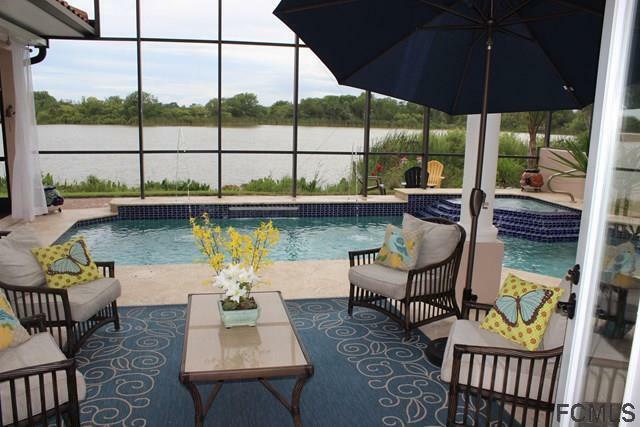 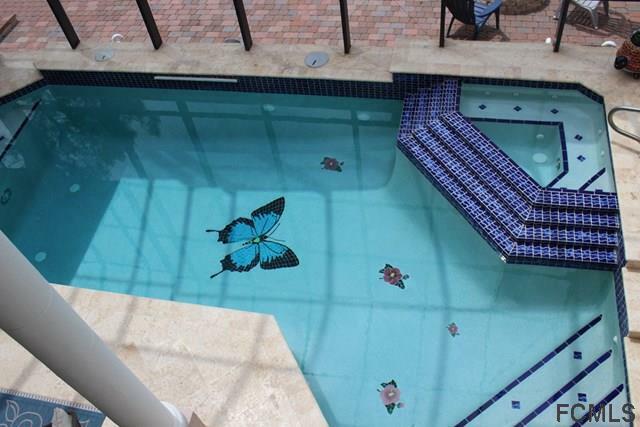 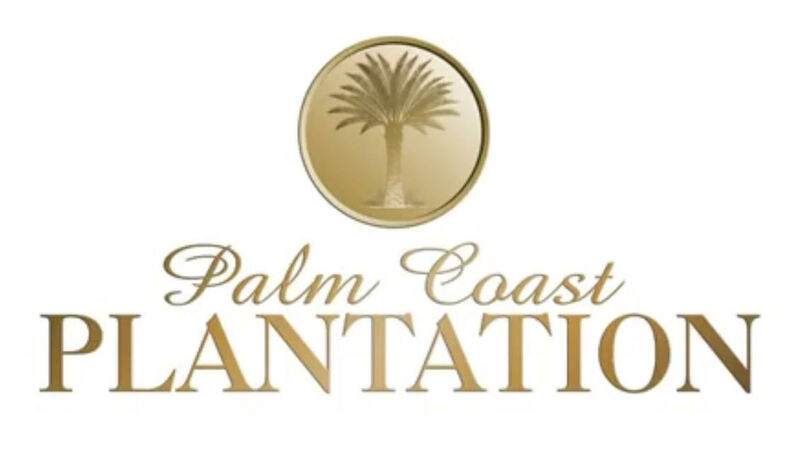 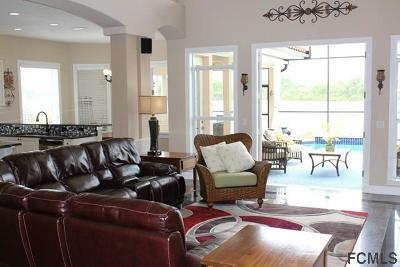 PCP offers, clubhouse with pools, Boat storage, basketball, tennis & MORE! 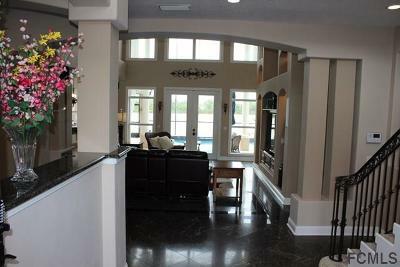 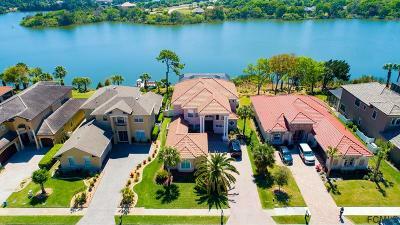 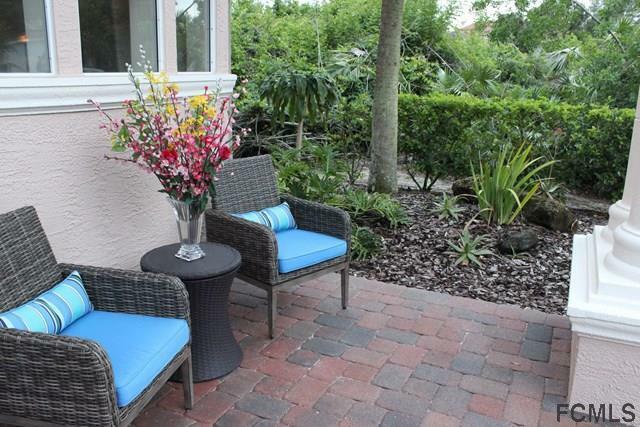 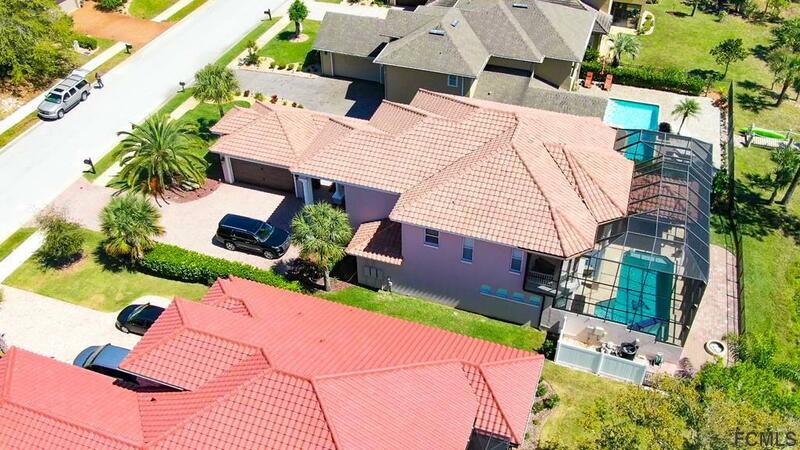 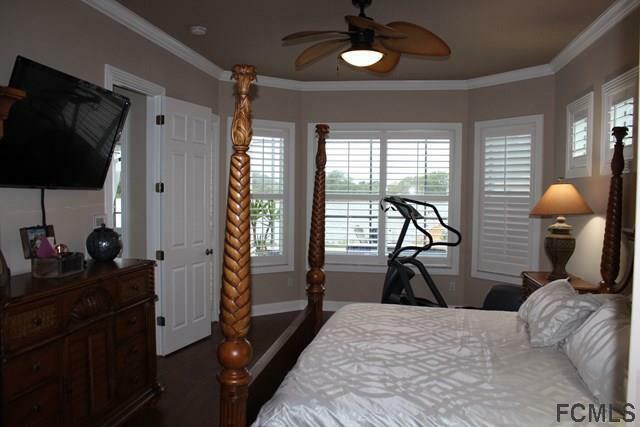 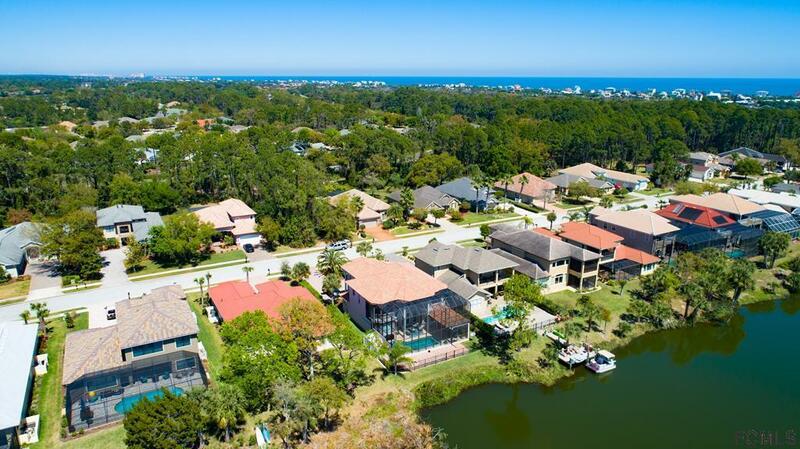 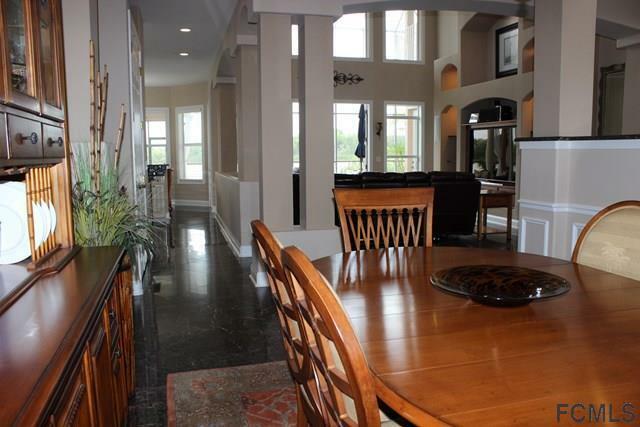 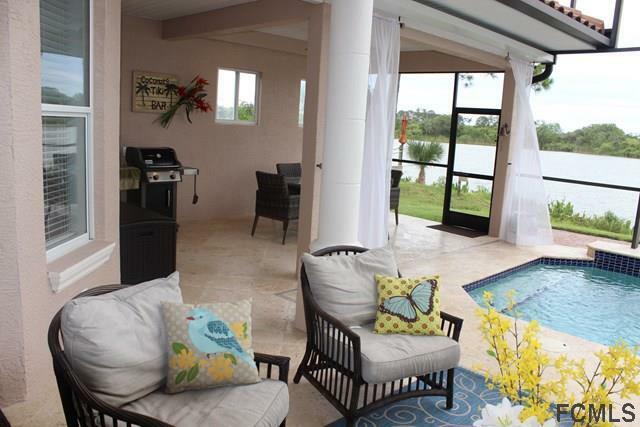 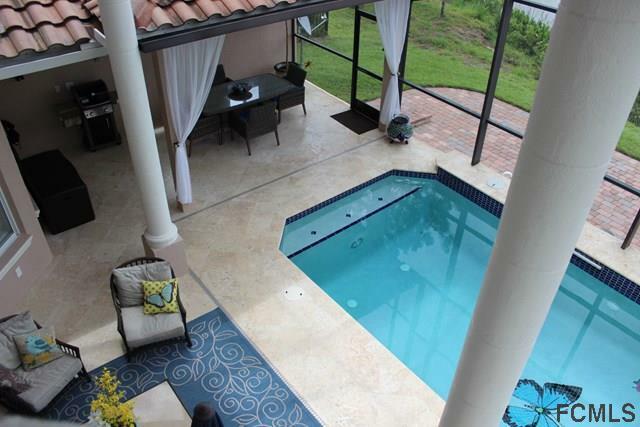 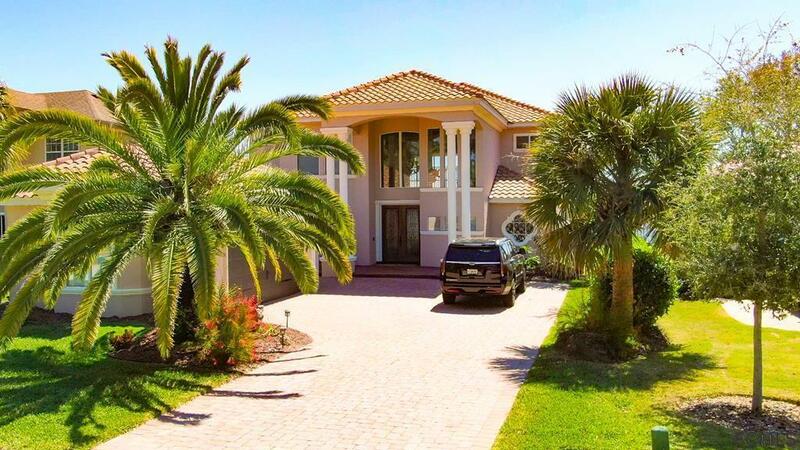 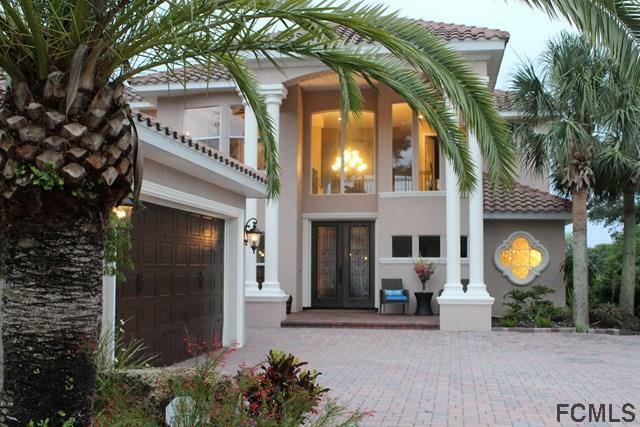 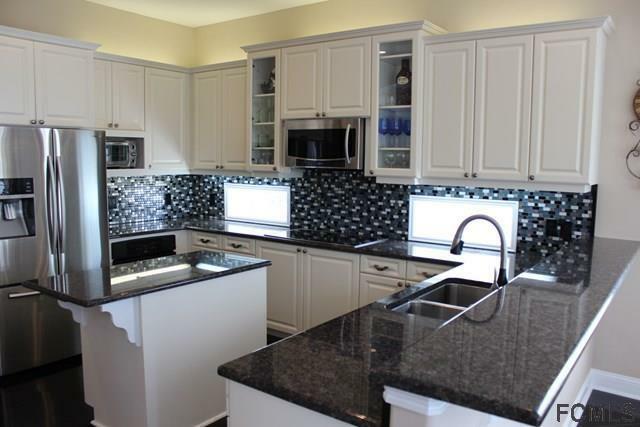 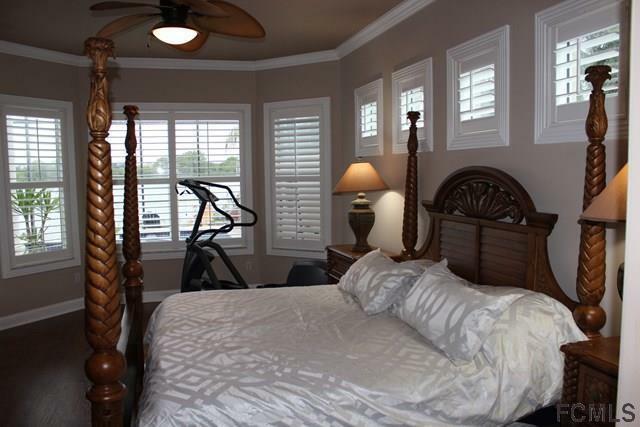 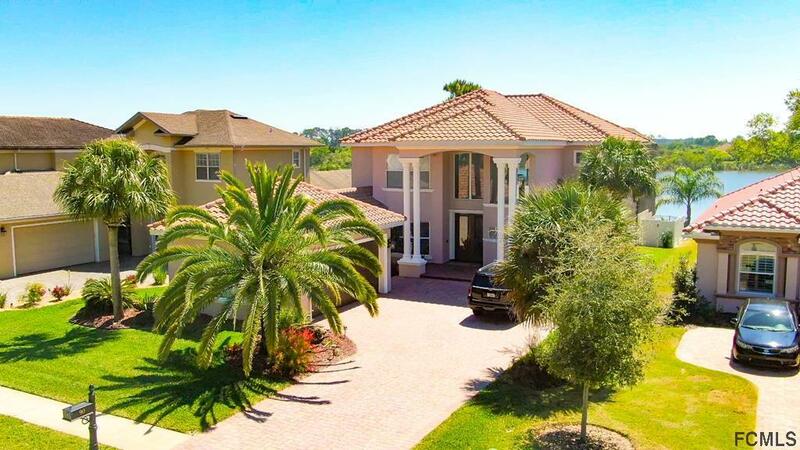 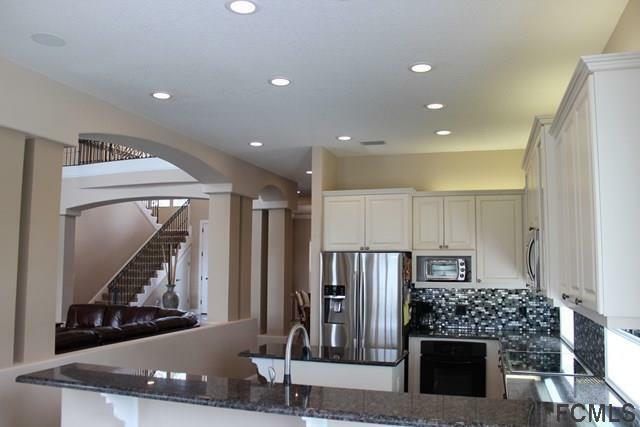 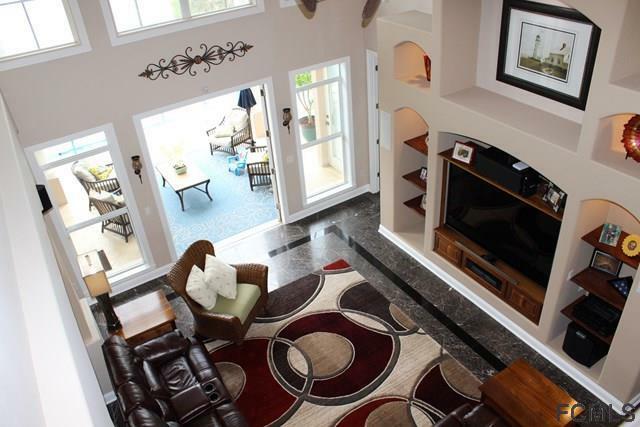 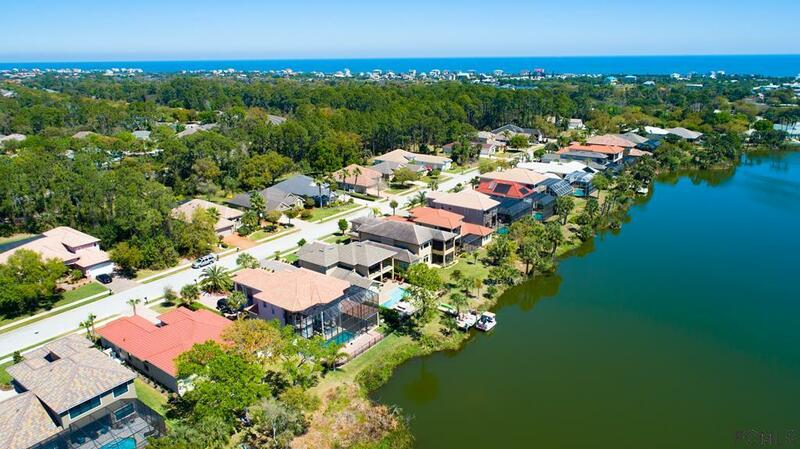 This home is located just a short drive from the beach!